Hailed as 'Channel 4's Embaressing Bodies' Best Anti-Acne Product' Salcura skincare was sent to me to put to the test. 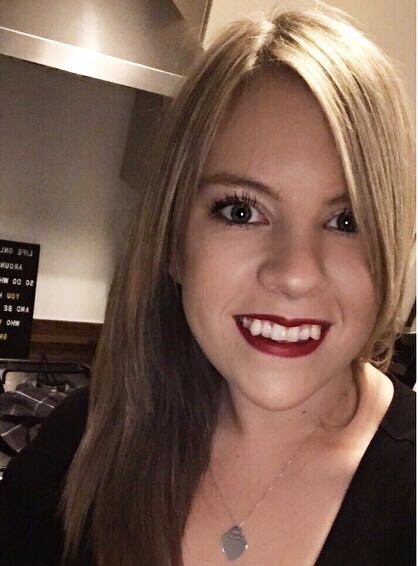 As you probably know I have a bit of an issue with acne and have had since I was around 13, I've tried every single product under the sun claiming to be able to get rid of my spots; really strong chemical stuff and lots of other lotions and potions. Salcura prides itself on not containing any 'nasties', they contain only natural ingredients which are proven to deal with infection (what makes your spots go yellow), inflammation and tissue damage. Their 4 'star ingredients' are sea buckthorn, manuka, sandalwood and tea tree; I've heard of the advantages to using tea tree on acne but never combined with the other ingredients. There are two parts to the Salcura Antiac range; Daily and Activ, the severity of your acne decides which range you should use. In the daily range has two products a facial wash and face wipes if you have moderate to severe acne they also recommend using one of these products alongside the Activ Range. 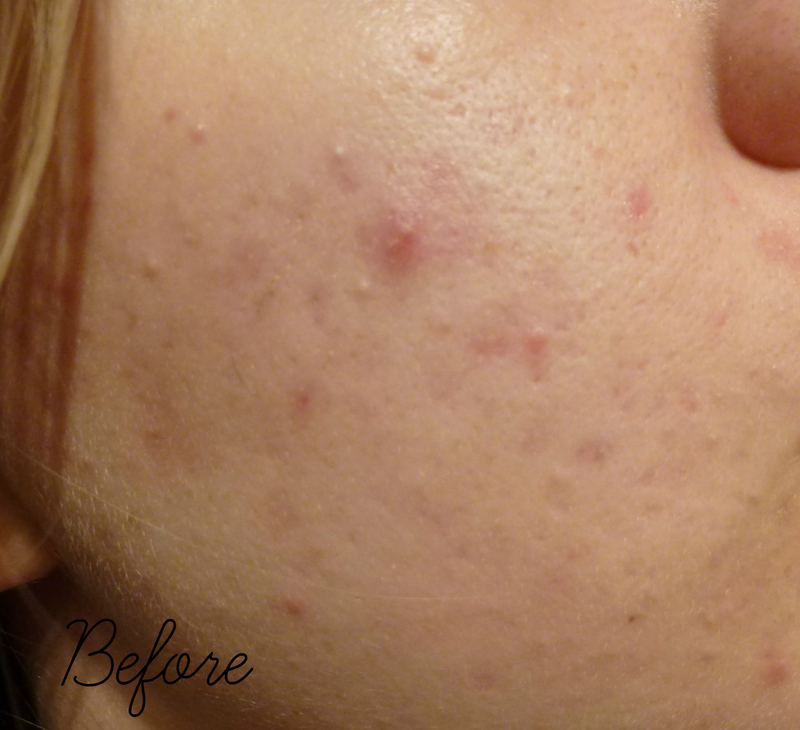 Because my acne is quite severe at times I have been using two products from the 'Activ' range alongside the face wipes. This is the targeted treatment, to be used on problem areas to help reduce inflammation and redness 'on the spot' within four hours of application. Sprayed onto a cotton pad, this is designed to be used all over the affected area to deal with flare ups and help prevent further acne attacks. I have been using the products from the range alongside my ordinary skincare routine for just over a month now and I'm starting to see some the results. I cleanse my face with Caudalie cleansing water, used a daily face wipe (I wouldn't recommend using these for makeup removal alone, hence why I used cleansing water before) then I spray the Antiac liquid onto a cotton pad and wipe over particular problem areas, finally I applied the gel onto any active spots which were looking angry and red. I also used this throughout the day if needed to help reduce redness as quick as possible. As you can see, I had quite a few active spots and a lot of angry looking, red skin. 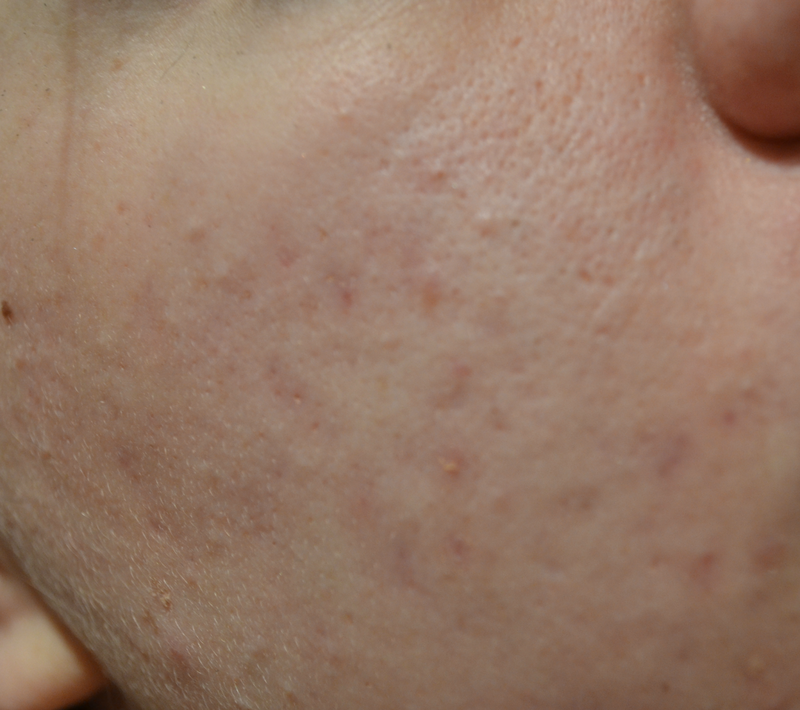 This is a photo of my cheek which has been a particular problem area just recently and I had some really painful spots, the one in the middle that you can see was almost unbearable to touch so you can imagine what it was like trying to conceal it! This is just over a month after beginning to use Salcura Antiac as part of my skincare routine and you can see that it isn't as red and angry and there aren't any active spots. Obviously I still have some redness and scarring but that's from years and years of battling with acne (and picking when I shouldn't!!). I really like the simplicity of these products and I don't worry about stripping my skin with chemicals, when I've used benzoyl peroxide containing products I've found that my skin has ended up quite dry whereas with this my skin is fine. None of the products leave a greasy residue which I did worry about when I first read about the ingredients, it just absorbs into the skin within seconds and you could put makeup straight on if you wanted. The only issue with the spray is the smell, some will like it, some will loathe it... I personally don't mind it but the overriding scent is tea tree which some people will find a bit strong. The spray bottle is ideal for dispensing just the right amount of product without wasting any, if I could get a spray cleansing water I would definitely buy it! I don't believe that there are any 'miracle' products out there, I do think that diet and lifestyle contributes to the look of your skin but as far as acne products go, Salcura Antiac is a great place to start especially if you worry about using chemical containing products; these are 100% natural, reasonably priced and they do work! 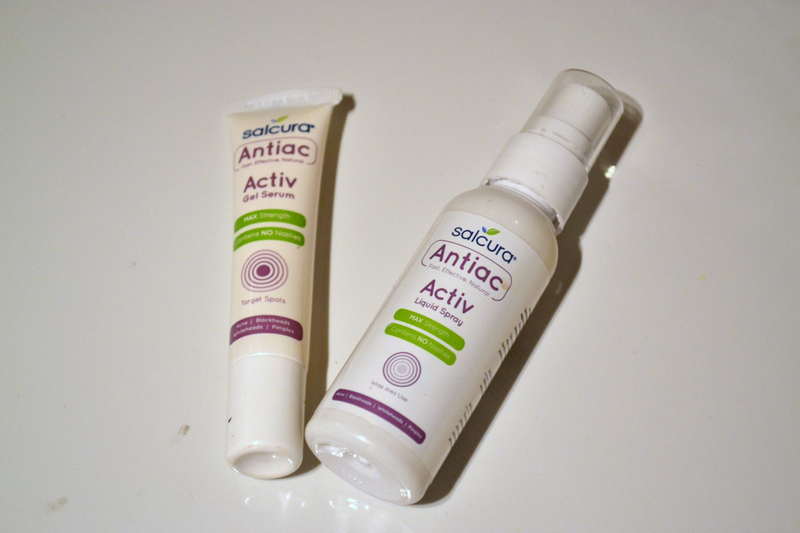 Have you tried anything from the Salcura Antiac range?